At present, Marie attends your home to work with you and your dog. Text, phone, message or email Marie for further information. We have over 9 years experience in dealing with Aggression, fear, phobias, jumping up, anxiety, destructiveness. Highly accredited and recommended premium home boarding services. Woofington lodge provides your 4 -legged companion with all the comforts playtime and attention they get at home. Our Puppy training classes cover socialisation, basic obedience and responsible dog ownership. Over the years we have worked with the Bedlington Terrier Rescue, Cinnamon Trust The Oldies Club Dogs Trust Hounds First and many more. We offer highly accredited, highly recommended classes for your dog, premium home boarding and much more! Woofington Grammar School for Dogs is run by highly-qualified and fully-insured instructors. 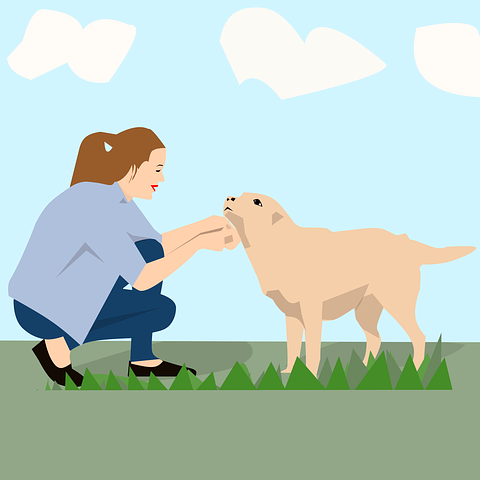 We aim to help you build the bond between you and your dog so that you can both enjoy a happy relationship for many years to come. Woofington Lodge, a premium home boarding service which offers all the pooch-pampering comforts of home. We are based in Accrington, Lancashire and have welcomed doggie guests from all over the northwest including Hyndburn, Blackburn, Ribble Valley, Clitheroe and beyond! © Woofington Grammar 2017. All rights reserved.